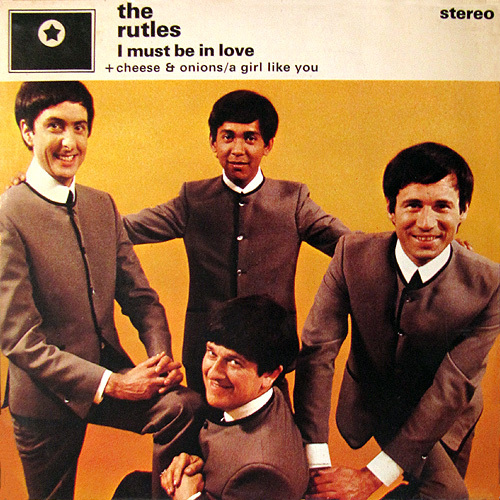 The Rutles were a parody of The Beatles created by Eric Idle and with wonderfully authentic sounding songs written by Neil Innes - such good parodies they were that Cheese and Onions eventually had to be credited to (Innes/Lennon/McCartney). The song first turned up in the TV film "All You Need is Cash" and on the album released to accompany it. It was also released as a 7" single.